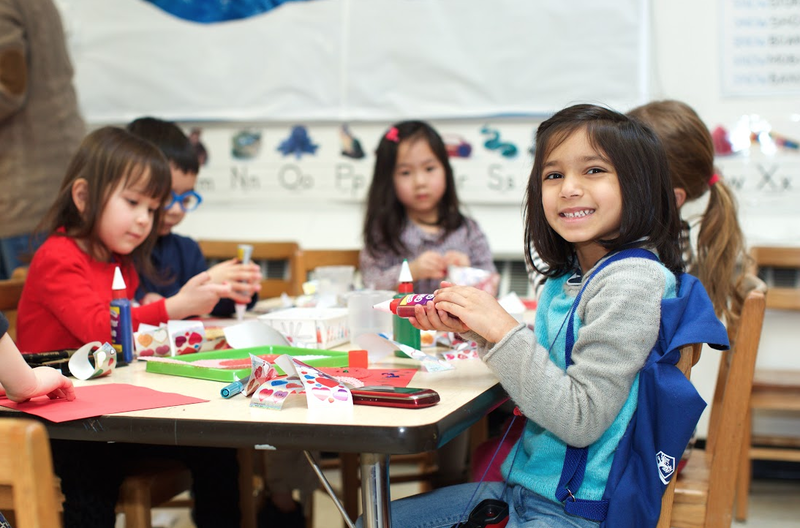 The International Preschools relies on tuition, fundraising income and the hours of our dedicated volunteers to make the school a wonderful, thriving environment for our children. Each year, the generosity of our community helps us implement a myriad of programs and upgrade our facilities. With continued support from our families, alumni and friends, IPS will continue to provide world-class education to future generations. Click here to donate online. You can also make a pledge online by clicking here. The International Preschools’ account is with Chase. Our DTC number is 0352 and our Account number is 74039292. Corporate matching gift programs are an excellent opportunity to double the size and impact of your IPS Annual Fund contribution with just a couple of quick steps. Every company’s matching gift process is different. After you make your donation to IPS, please contact your company’s matching gift office and they will advise you on the specific process. When making an online donation to IPS, be sure to mark the company match box at checkout. You will receive credit for the amount of the gift plus the matching donation. Click here for a list of companies that have matching gift programs. Company match policies are always changing ,so please double check with your company about their matching gift policy. If you do not see your employer, contact them to find out if they have a matching gift program.